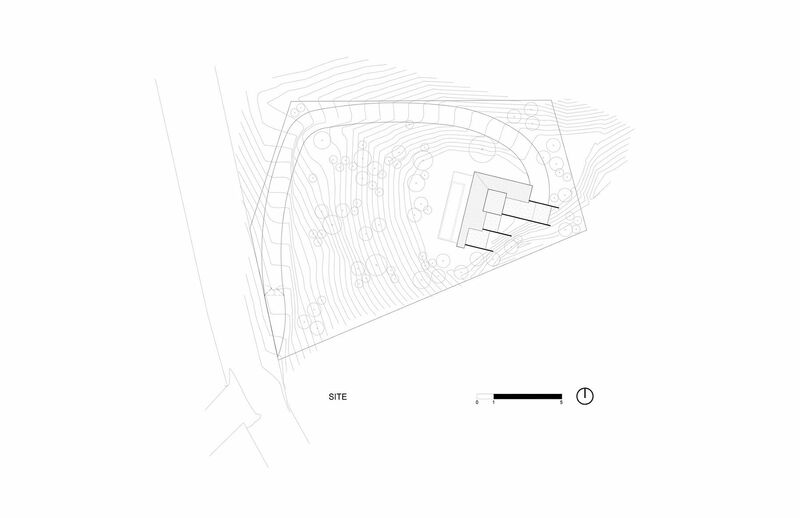 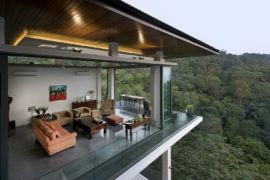 Architecture that acts as a bridge between the landscape and those who inhabit it is often the one that produces the best result. 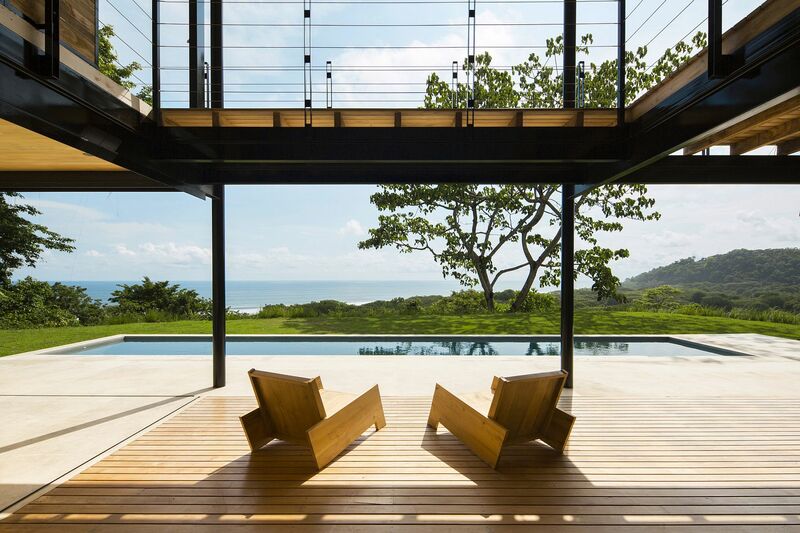 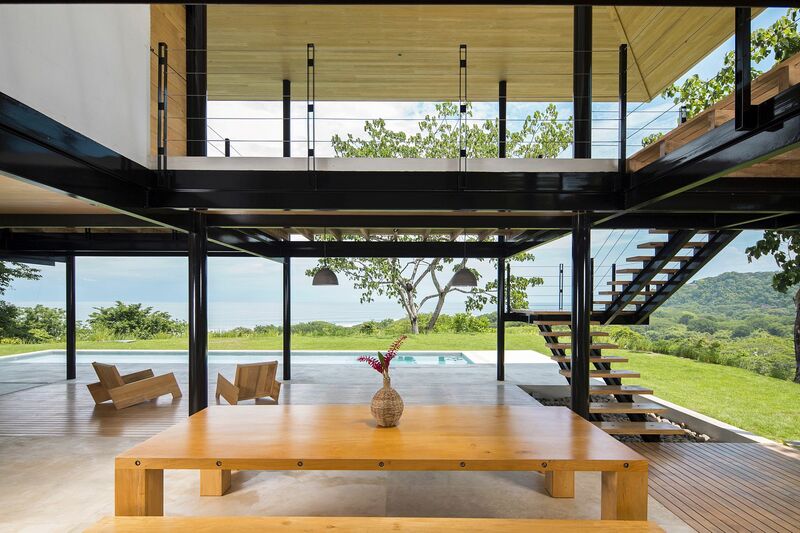 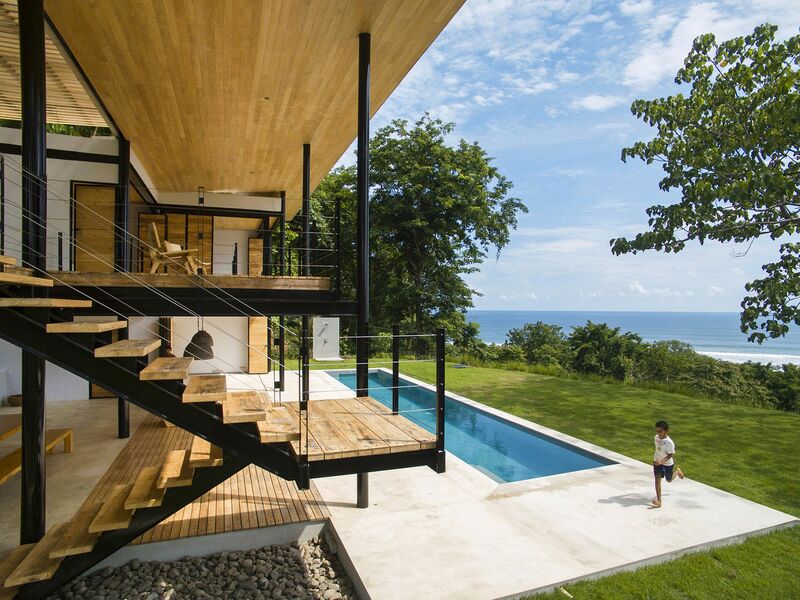 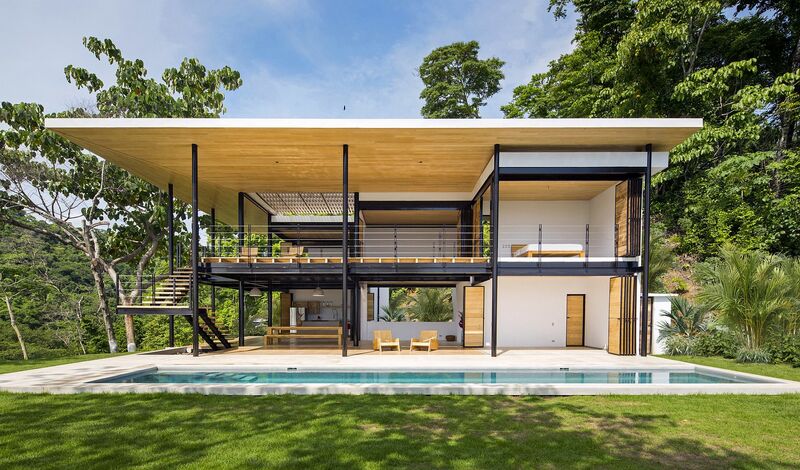 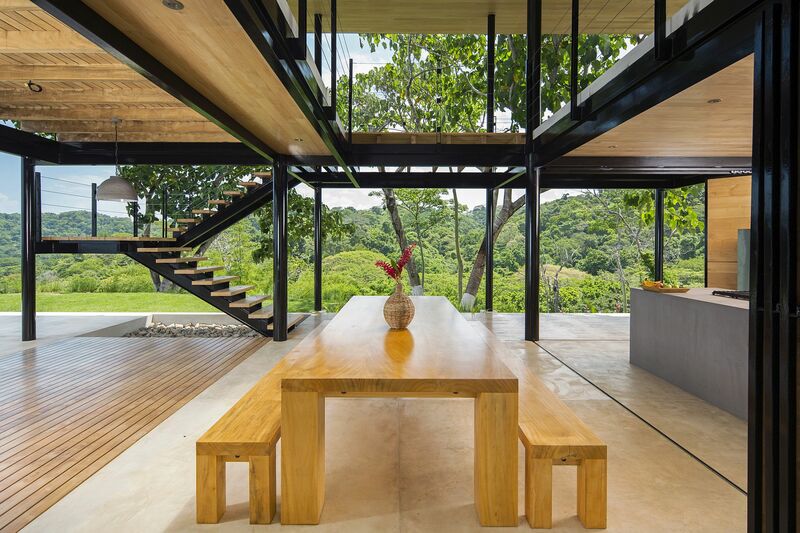 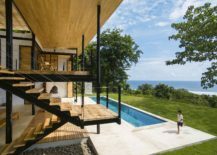 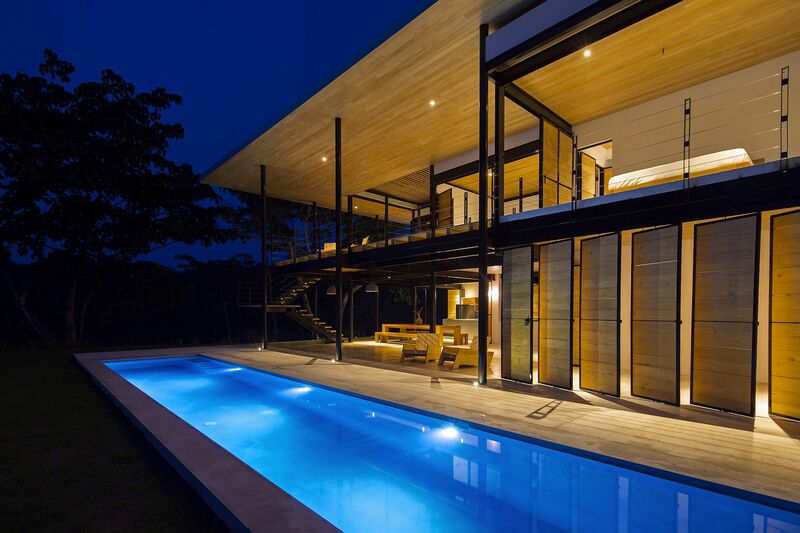 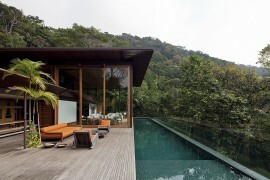 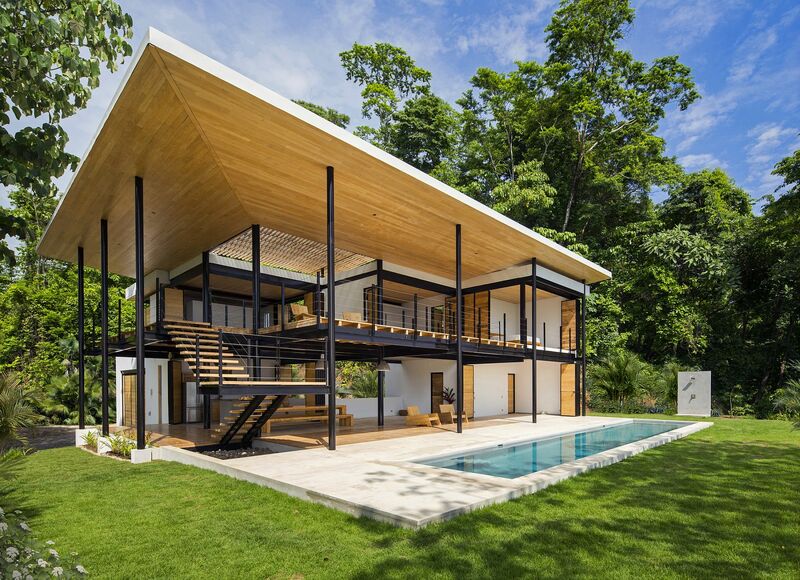 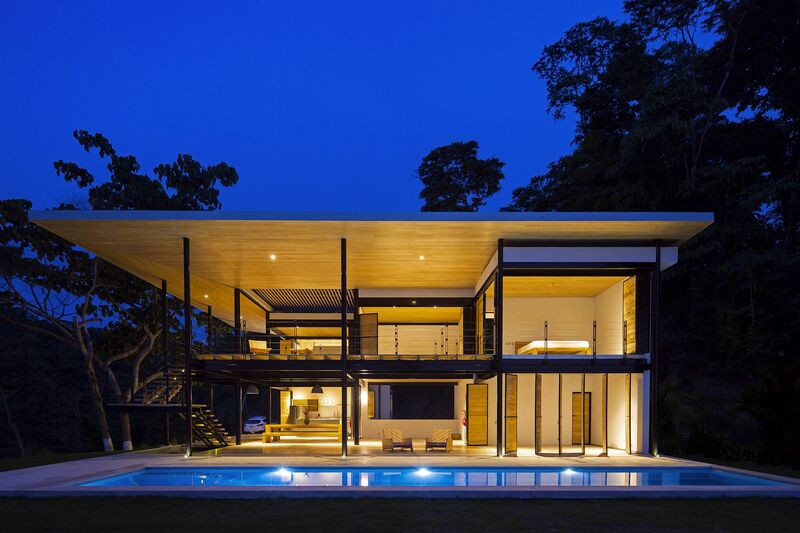 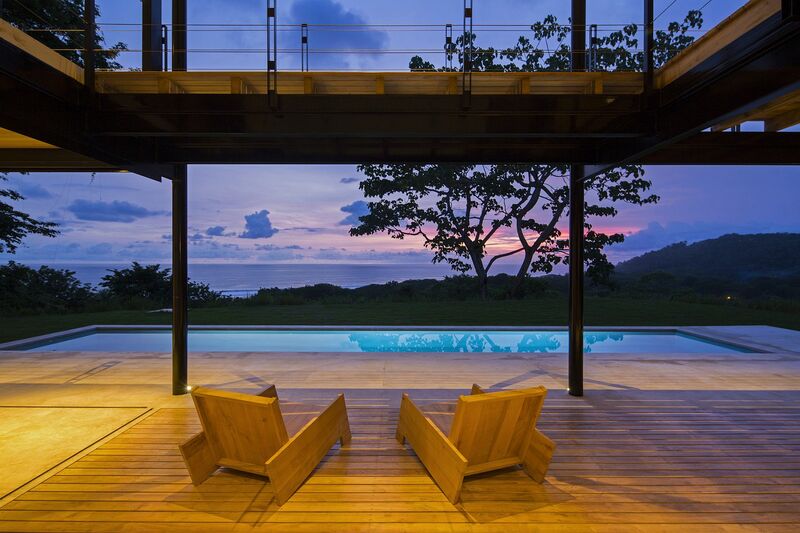 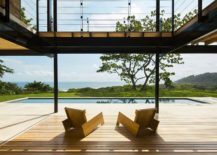 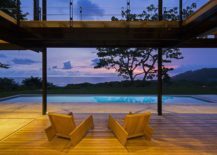 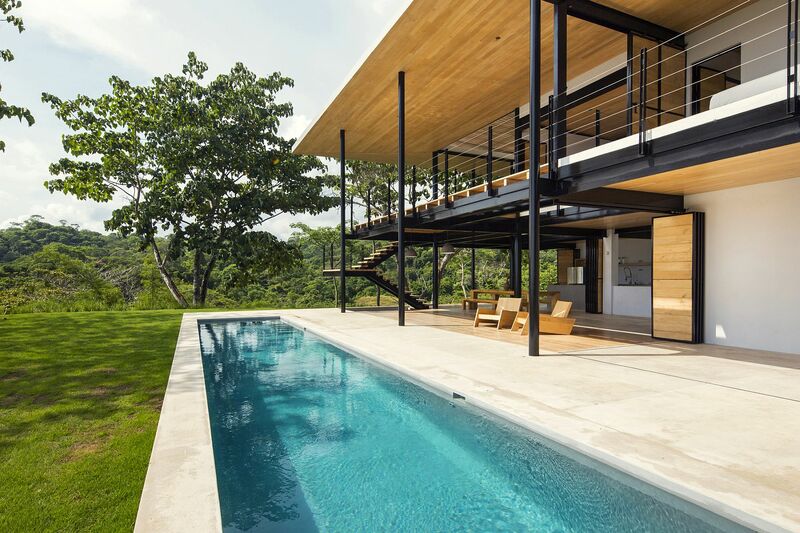 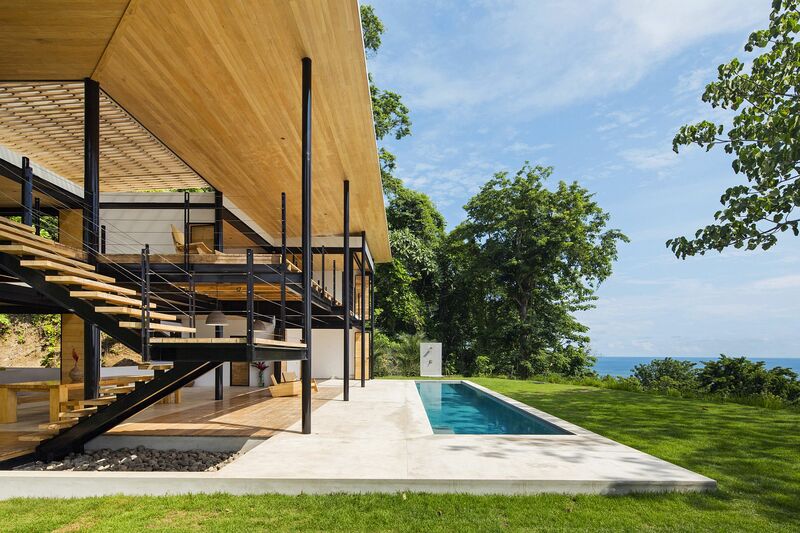 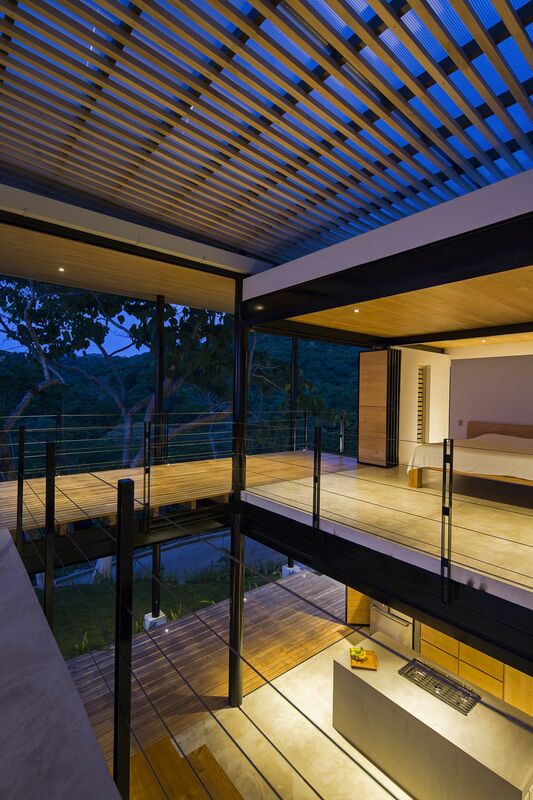 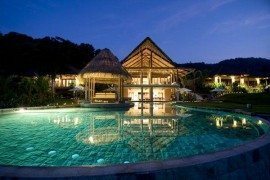 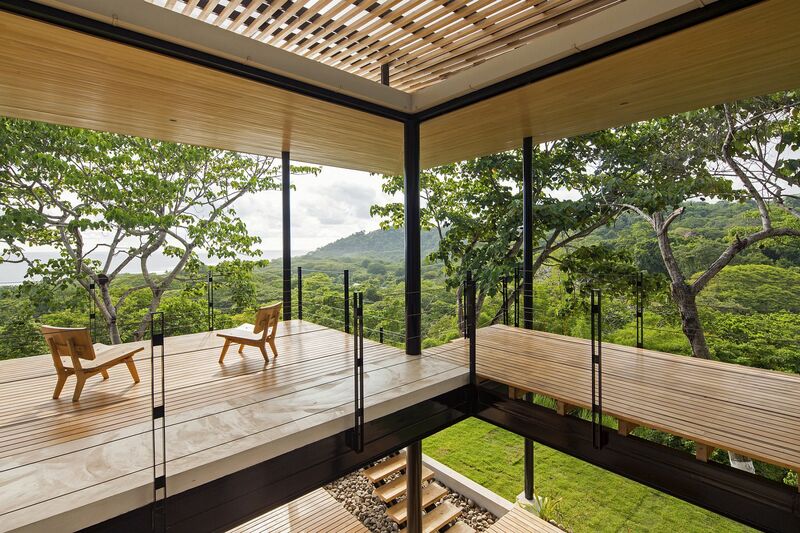 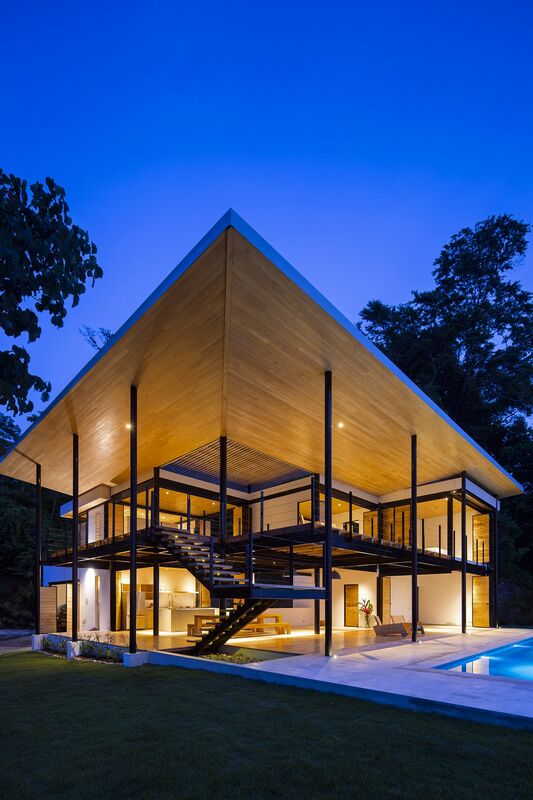 Nestled on a lush green lot in Santa Teresa Beach, Puntarenas Province, Costa Rica, Ocean Eye is a gorgeous contemporary residence that offers panoramic views of both the ocean in the distance and the dense forest scenery that surrounds it. 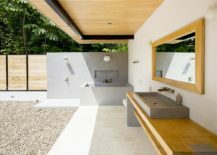 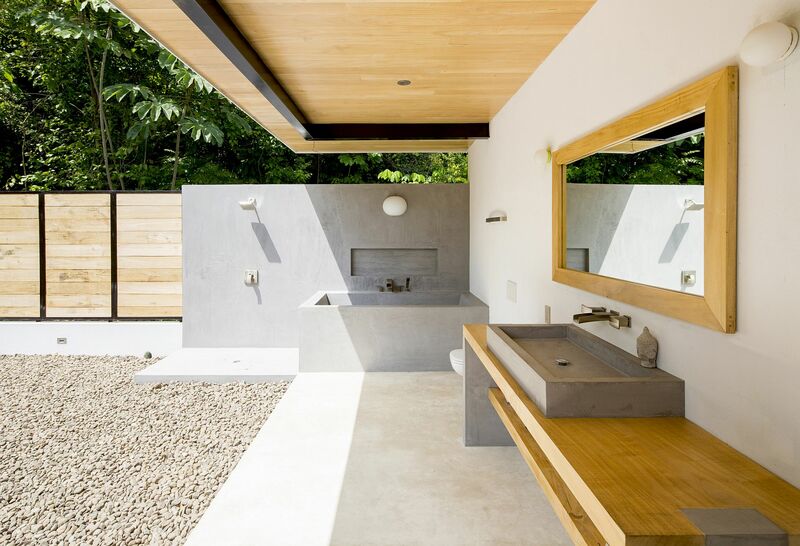 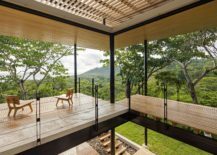 The dashing home is essentially a window into two different natural ecosystems, and its designers Benjamin Garcia Saxe did their best in trying to create a breezy residence that invites in both of these lovely backdrops. 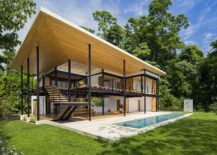 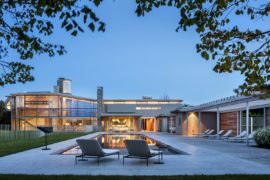 The house moves away from the usual form of stylish, contemporary residences and uses a series of large wooden decks, terraces, bridges and walkways to create an interior that is as much outdoorsy as it is sheltered and cozy! 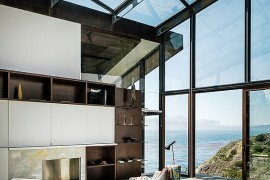 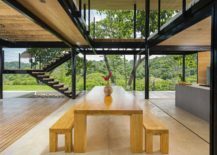 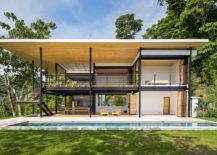 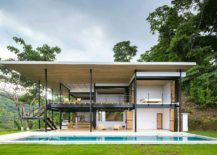 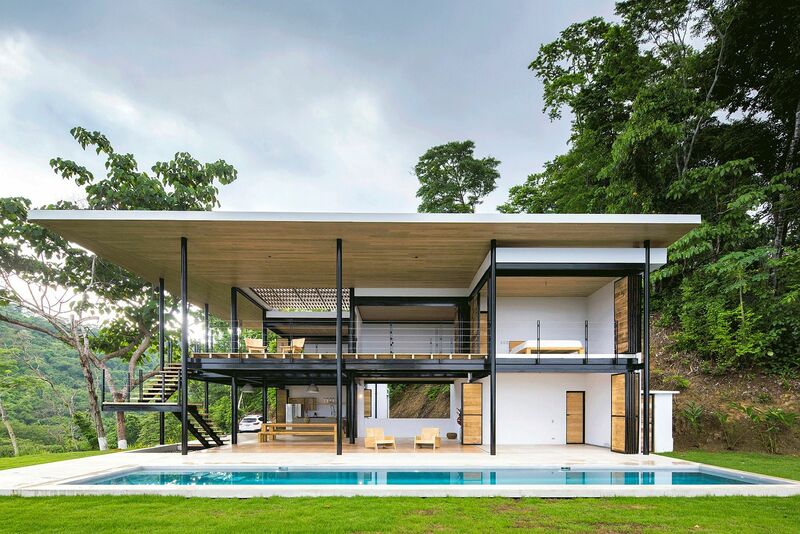 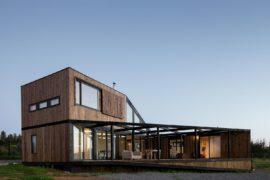 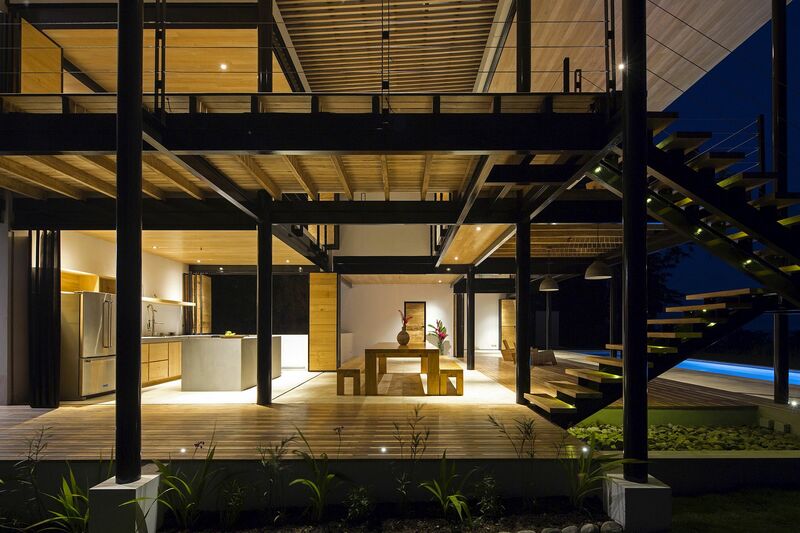 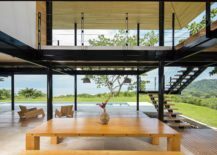 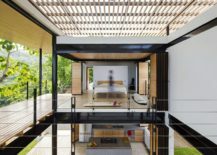 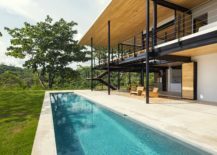 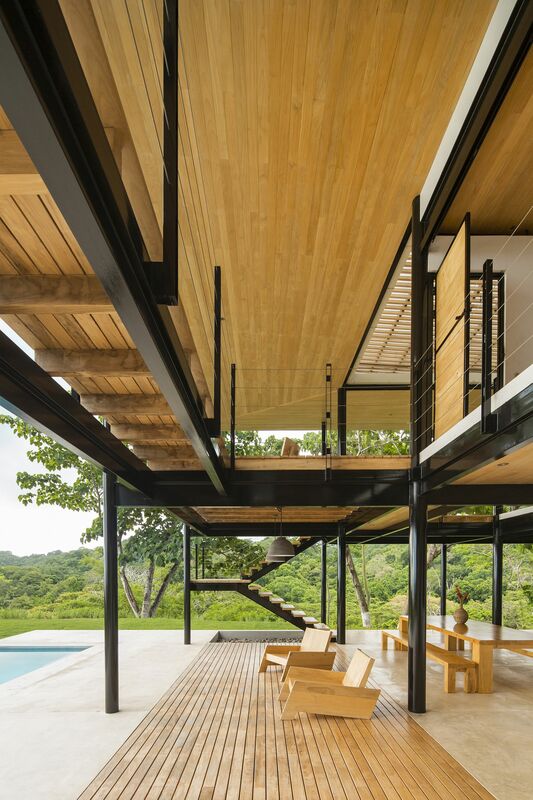 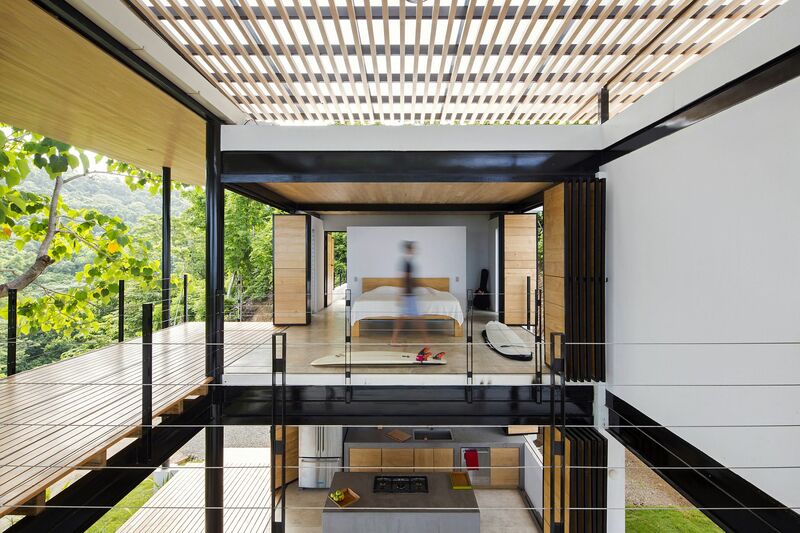 One feels both connected with the elements and protected from them at the same time, with the beautiful indoor-outdoor interplay of the structure crafted from wood, metal and glass. 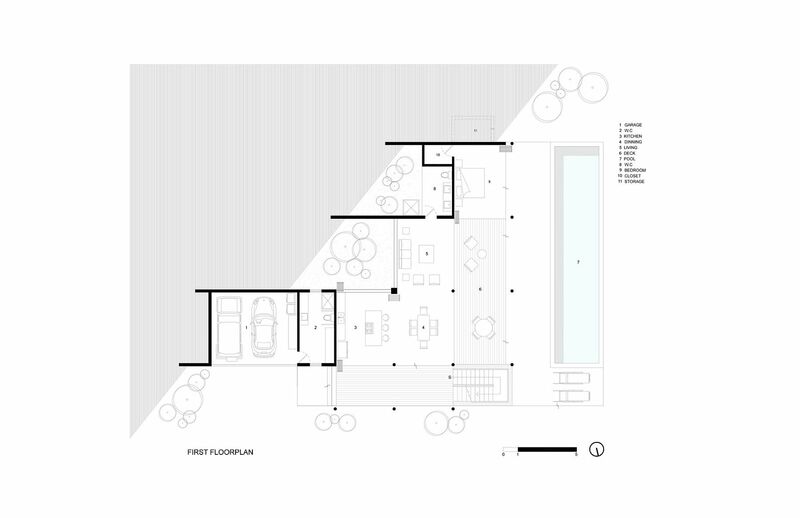 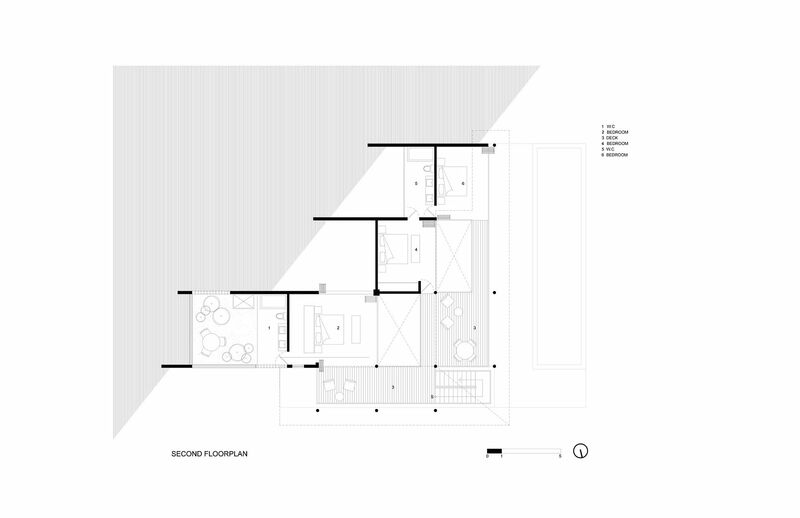 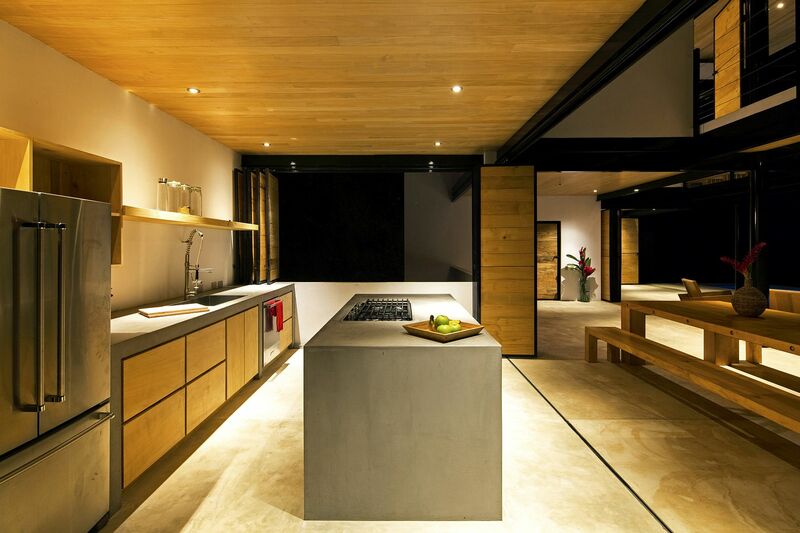 It is the lower level that contains the living area, dining space and kitchen, along with a single bedroom and storage area. 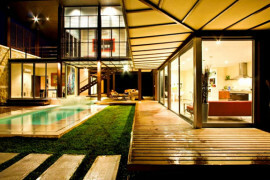 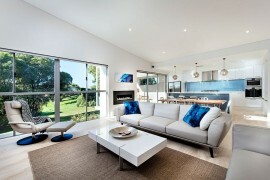 It is the open top level that holds the master bedroom, along with additional bedrooms and bathrooms.